Ever made a poem you were so proud of you wanted to display it big and loud? 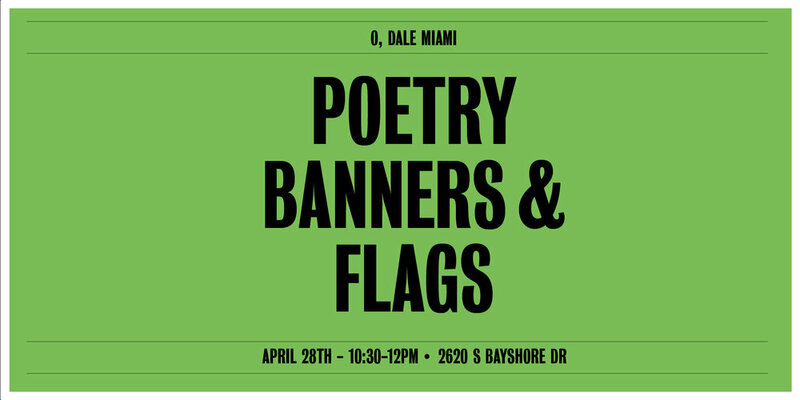 In this workshop, you can bring past poems or make new ones and learn to make your own felt banner and flag. Display it in your home and feel rewarded for being such a great poet.